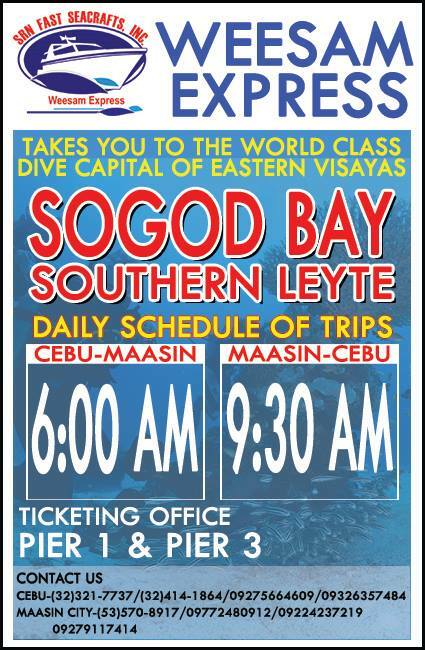 There are a number of ferry services from Cebu to Leyte. Please check schedule of ferries as they can change seasonally and without notice. 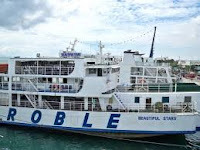 The Roble ferry and Gloria G1 leaves from pier 3 in Cebu arriving in Hilongos, Leyte and takes around 4 hours. The land transfer to Padre Burgos from Hilongos takes around an hour and a half. The Cokaliong Shipping ferry leaves Cebu from pier 1 and arrives in Maasin, S. Leyte. The land transfer to Padre Burgos from Maasin takes around 45 minutes. 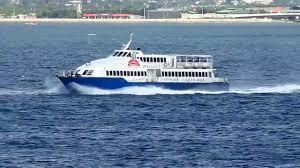 The SuperCat ferry Weesam and Oceanjet leaves from pier 4 in Cebu arriving in Ormoc, Leyte and takes around 2.5 hours. The land transfer to Padre Burgos from Ormoc takes around 3 hours. 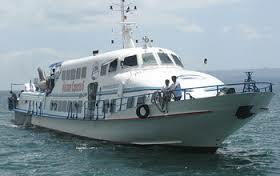 SuperCat departs pier 4 Cebu at 05:15AM, 11:00AM, and 05:00PM daily arrives Ormoc at 07:50AM, 01:35PM and 07:35PM. 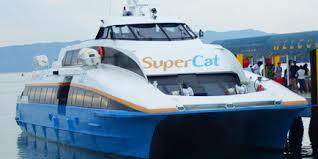 SuperCat departs Ormoc at 08:05AM, 01:45PM and 07:50PM daily arrive Cebu pier 4 at 10:40AM, 04:35PM and 10.35PM. OceanJet departs pier 1 Cebu at 06:30AM, 10:00AM, 01:00PM and 05:00PM arrive Ormoc 09:30AM, 01:00PM, 04:30PM and 07:30PM daily. OceanJet departs Ormoc at 07:30AM, 10:00AM, 01:30PM and 5:30PM daily arrive Cebu pier 1 at 10:00AM, 01:00PM, 04:30PM and 08:30PM. Weesam departs pier 4 at 10:30AM arrives Ormoc at 01:30PM daily. Weesam departs Ormoc at 01:30PM daily arrive Cebu pier 4 at 04:30PM. Gabisan Gloria G1 departs 02:30PM daily at Cebu Terminal 2 pier 3 arrives Hilongos Leyte at 06:00PM. Gabisan Gloria G1 departs Hilongos port Leyte at 08:30AM daily arrive Cebu 12:00pm. Bus service to Padre Burgos can be purchased on ferry. Roble Shipping Lines depart Cebu 12pm and 09:00PM at pier 3 daily arrives Hilongos Leyte at 05:00PM and 02:00AM. Roble Shipping Lines departs Hilongos 11:00AM and 10:00PM at pier 3 daily arrive Cebu at 04:00PM and 03:00AM. Cokaliong Ferry depart 07:00PM at pier 1 every Mondays, Wednesday and Fridays arrives Maasin City at 01:00AM Tuesday, Thursday and Saturday. 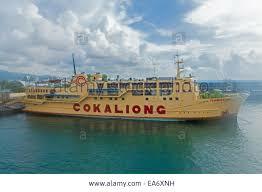 Cokaliong Ferry depart Maasin at 08:00AM every Tuesday arrive Cebu pier 1 at 02:00PM. 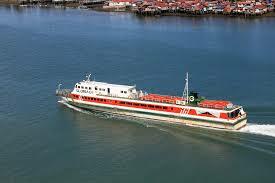 Cokaliong Ferry depart Maasin at 11:59PM every Thursday arrive Cebu pier 1 at 06:00AM Friday. 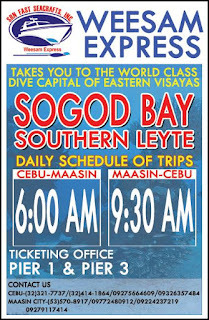 Cokaliong Ferry depart Maasin at 10:00PM every Sunday arrive Cebu 04:00AM Monday..
DISCLAIMER: This blog is a public service provided by Sogod Bay Scuba Resort in Lungsodaan, Padre Burgos, Southern Leyte. It is based on our research and extensive personal knowledge of the subject areas. While we have done our best to be accurate in this blog, we take no responsibility for any errors or omissions. This website was created by Sogod Scuba Bay Resort for the pure purpose of information. Gecko Palace. Simple theme. Powered by Blogger.